ECDPM, Brenthurst Foundation and European External Action Service have the pleasure to invite you to a book launch with Chief Olusegun Obasanjo, Greg Mills and Dickie Davies. 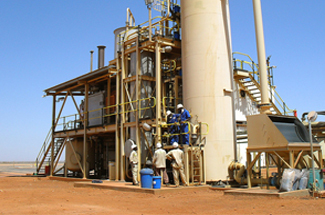 Their new book – Making Africa work: A handbook for economic success – aims to be a guide to improve Africa’s capacity for economic growth and job creation. 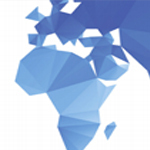 The authors take a close look at the challenges Africa is facing, try to draw lessons from other parts of the world and come up with some sharp and frank recommendations on how to do things differently. If you wish to attend, please fill in this form. Please note that, as the number of places available is limited, registrations are on a first come first serve basis. 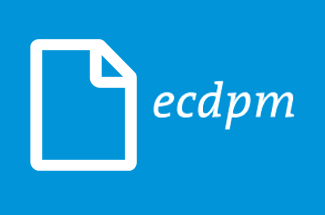 For any further information, do not hesitate to contact Carlotta Maria Paschetto at cmp@ecdpm.org. 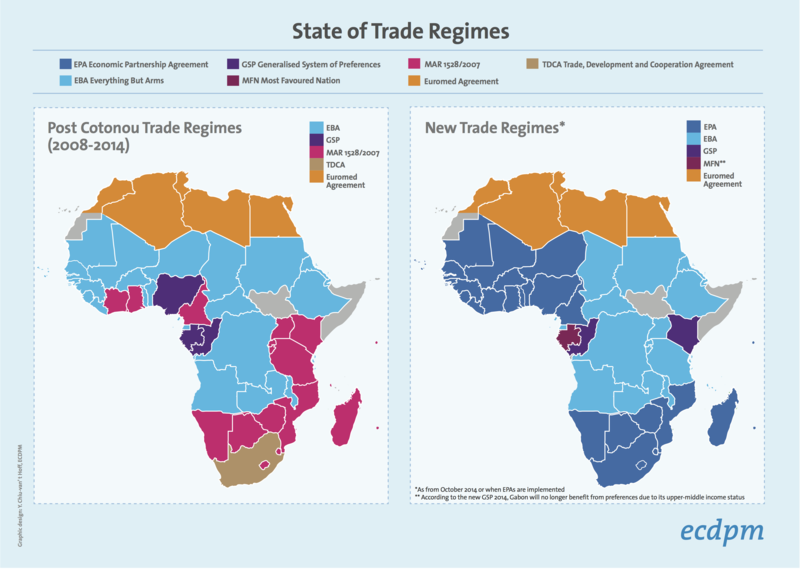 Over the next generation, Sub-Saharan Africa faces three big, inter-related challenges. Its population will double to 2 billion by 2045. By then, more than half of Africans will be living in cities and this group of mostly young people will be connected with each other and the world through mobile devices. Properly planned for and harnessed, this situation is a tremendously positive force for change. But without economic growth and jobs, it could prove a political and social catastrophe. With these population increases, old systems of patronage and of muddling through will no longer work. Instead, if leaders want to remain in power, they will have to find more dynamic means of promoting growth. 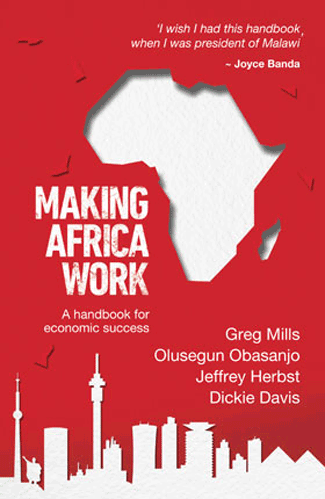 A first-hand account of a rapidly changing region, Making Africa Work is a handbook for ensuring growth beyond commodities and creating jobs across the continent.